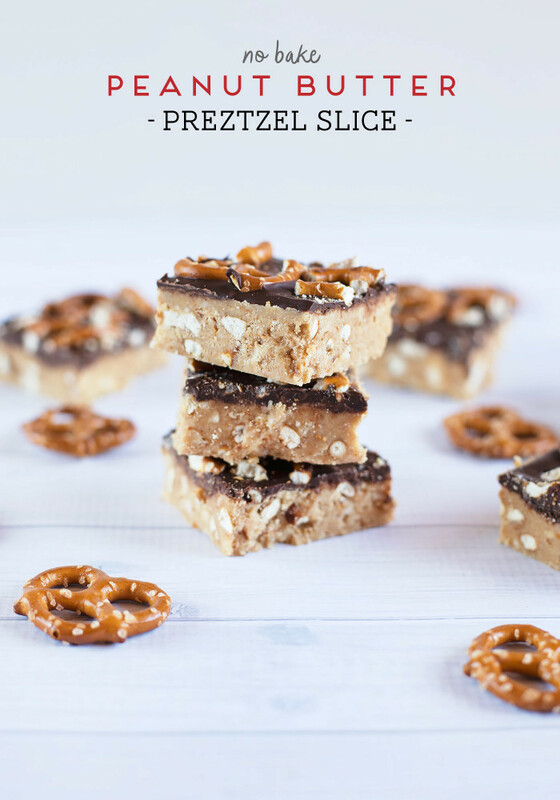 I am completely peanut butter obsessed, so it should come as no surprise that this Peanut Butter Pretzel Slice has to be one of favourite slice recipes, ever. 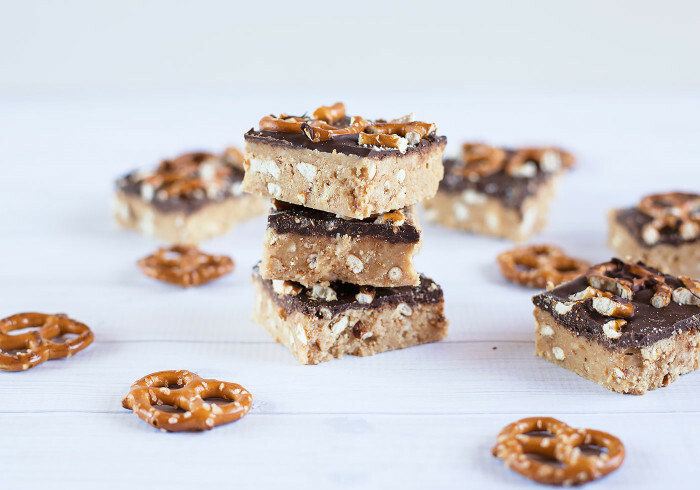 The combination of creamy, smooth peanut butter studded with salty, crunchy pretzels and covered in a generous layer of dark chocolate makes it a decadent treat. 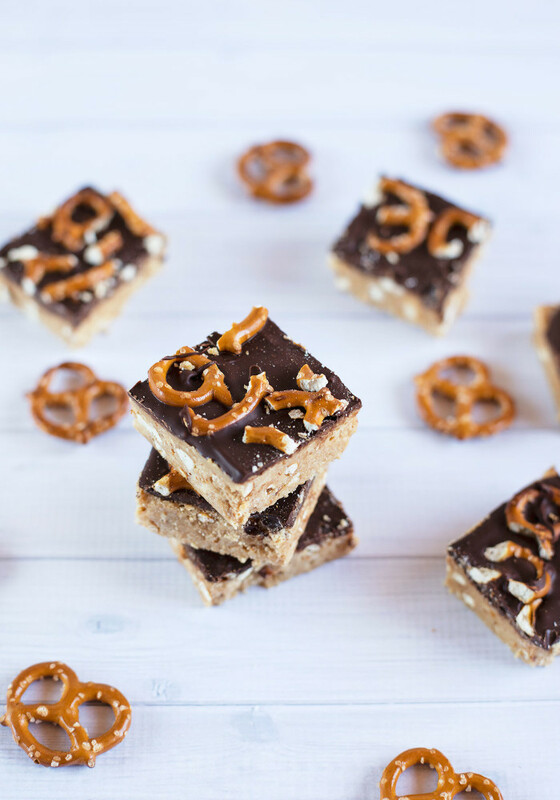 Plus this recipe is no bake and only has 6 ingredients, so it’s super easy as well! 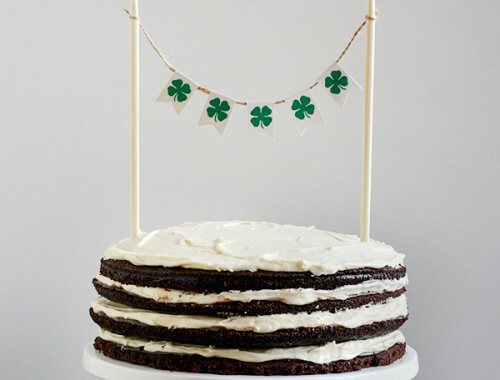 This slice is incredibly simple to make so it’s perfect for beginner bakers and kids to help out with. 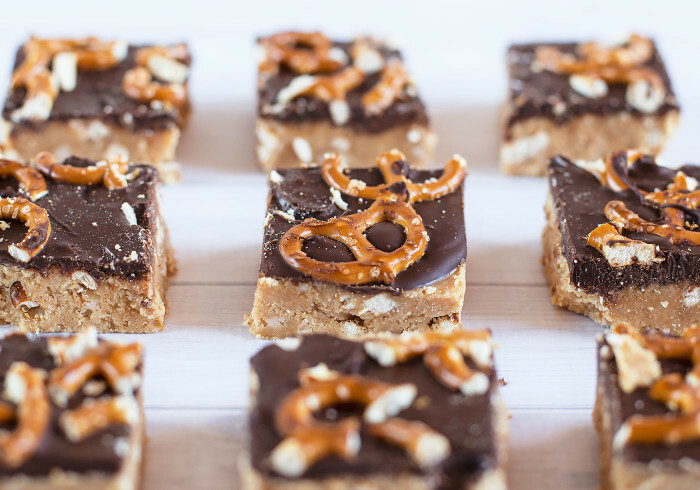 You simply need to crush the biscuits and pretzels, melt the butter and peanut butter and stir it all together with the sugar to produce a rich and fudgey slice. 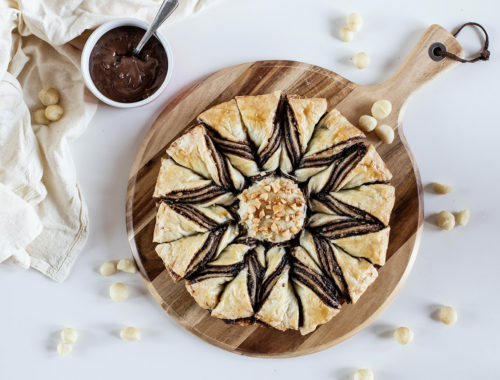 Once it has set, a topping of melted chocolate is added along with a scattering of broken pretzels. 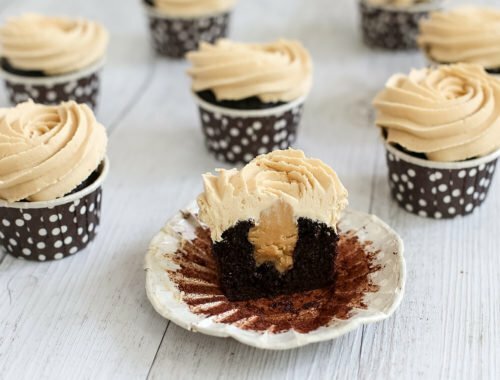 Whilst I am usually a big fan of natural crunchy peanut butter, this recipe works best with American-style peanut butter – the smoother and sweeter the better! I reduced the amount of icing sugar in the base of this slice to ensure it’s not too sickly sweet, plus the crushed up pretzels and dark chocolate work well to balance out the flavours. 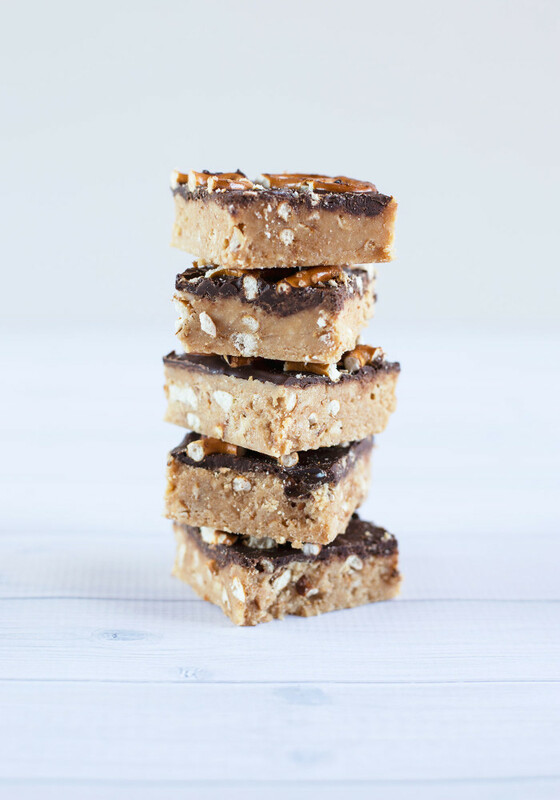 If you have a serious sweet tooth, by all means swap out the dark chocolate for white or milk – both work well in this recipe. For the biscuit base of this slice I used Arnott’s Marie biscuits – but you can also use Graham Crackers, Digestive biscuits or even choc chip cookies for an added chocolate hit if you so desire. Crush the biscuits, either by putting them in a plastic bag and pommeling them with a rolling pin or in the food processor. Repeat this process with the pretzels, I like leaving a combination of small pretzels crumbs and big chunks. Melt the butter and peanut butter in the microwave or in a small saucepan over low heat until smooth. 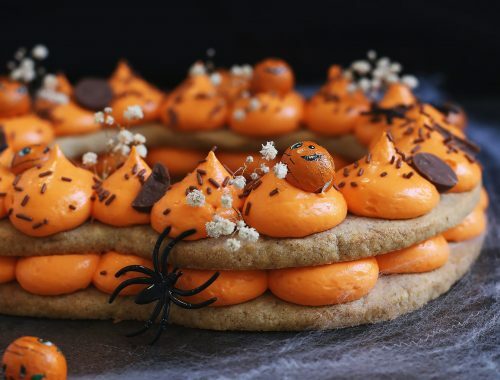 Mix together the crushed biscuit mixture and pretzels with the melted butter, icing sugar and peanut butter and press into the tin, making sure it is even. Melt dark chocolate in the microwave or in a small saucepan over low heat (watch like a hawk so that the chocolate doesn’t burn!). 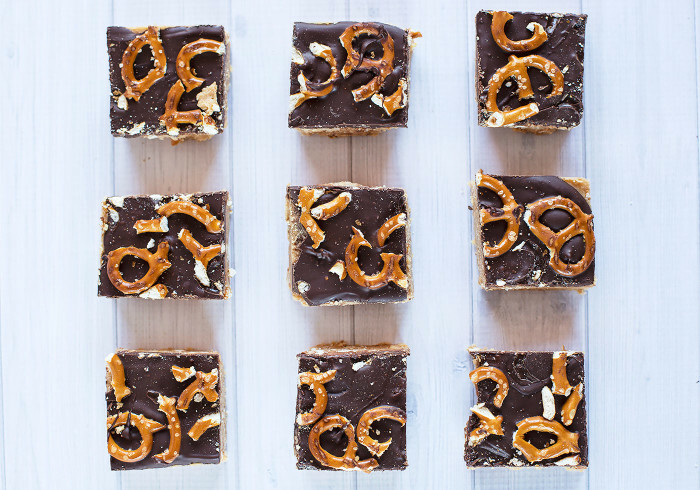 Pour chocolate over the peanut butter mixture and decorate with some pretzels. Allow to set in the fridge for a few hours before cutting into squares. It’s smooth, it’s crunchy. It’s sweet and it’s salty, all at once. I dare you to try and stop at just one piece! 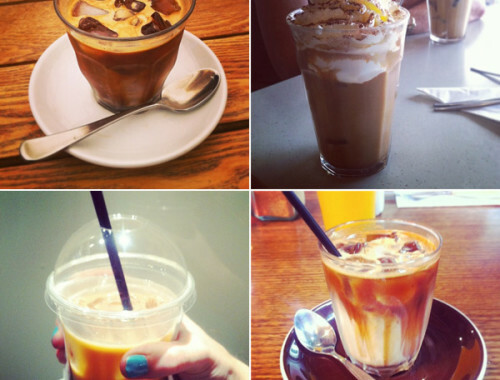 What’s your favourite peanut butter dessert?